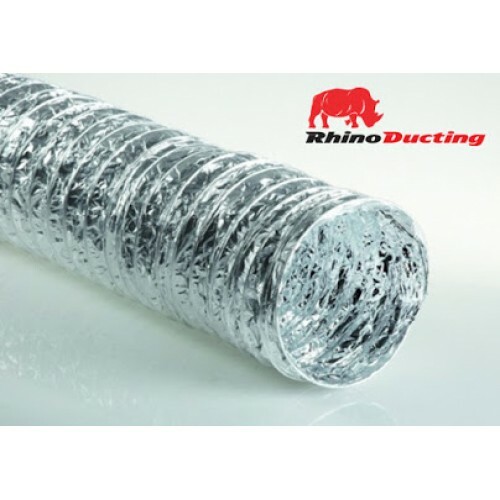 The Rhino Pro Extraction Kit with aluminium ducting is a step up from the Hobby Extraction Kit and the difference would be that it covers a larger room area. 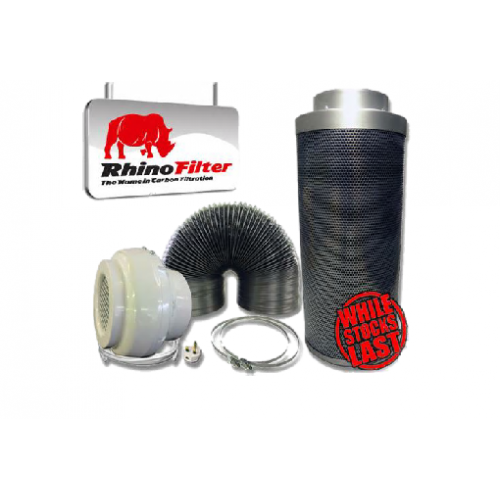 In addition, the Rhino Pro filters have extra carbon to ensure a better filtration effect and longer life. 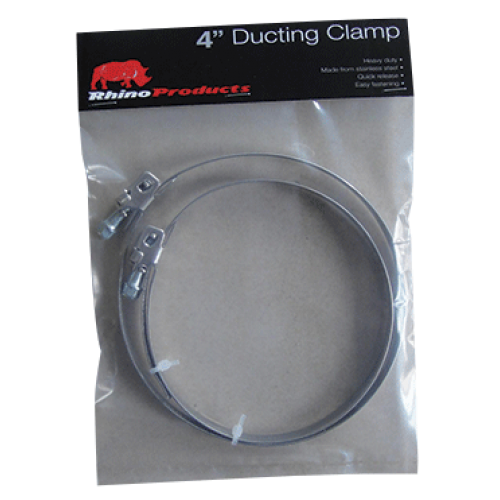 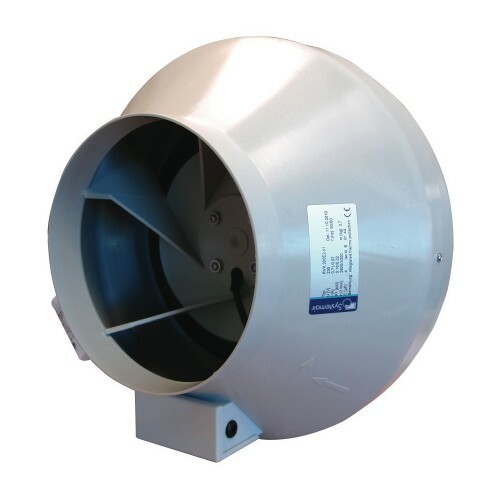 The Rhino Pro Kits come standard with Rhino aluminium ducting and 2 authentic Rhino clamps, so you don’t have to worry about receiving inferior accessories plus a fast clamp for easily attaching you filter to the fan.